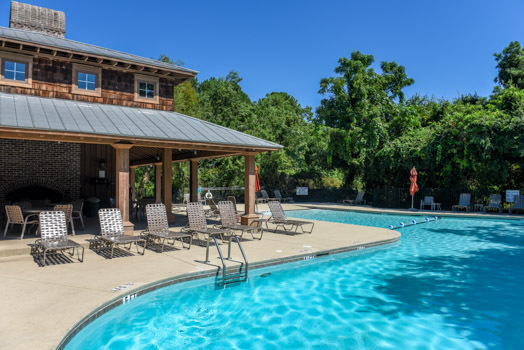 Shellring at St Thomas is a brand new planned community that brings together slow, low-country living with modern construction. Development is currently taking place just off of the secluded St. Thomas Island Road, which leads right to its private namesake. Wildlife and greenery flourish here in this mostly untouched paradise. 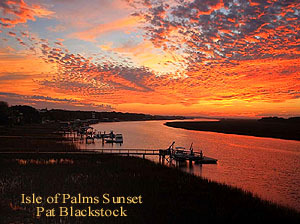 The surrounding marshland provides a scenic backdrop to upscale living. 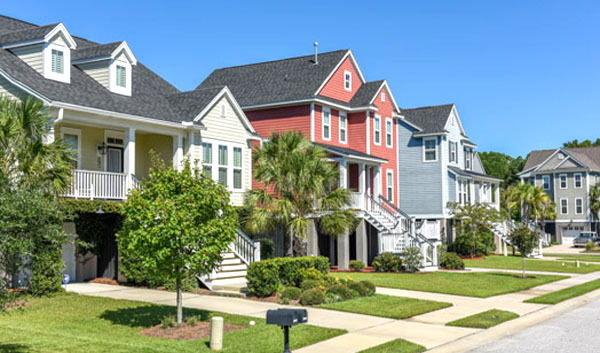 Homes at Shellring are being designed to mimic the traditional Charleston style, while retaining a sense of newness that is refreshing. There are several, different plans for prospective homeowners to choose from, each of which are spacious and accommodating. Some options feature five bedrooms, even. Houses are equipped with balconies, facilitating precious moments with the sunset, and they are raised to prevent any flood damage. A complete amenity package is what really pulls this neighborhood together. There is a gorgeous swimming pool, a dock, and tennis courts, specifically designed for community engagement. 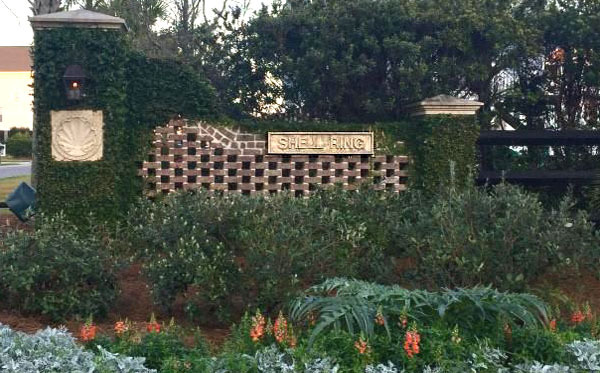 The cost to live at Shellring is around $400,000 to $600,000. Square footage ranges from 1,700 to nearly 3,000, depending on the needs of the buyer. Homes in this coastal haven boast tall ceilings and beachy colors. Gourmet kitchens are equipped with stainless steel appliances, high-end countertops and lots of room to prepare meals. Throughout Shellring houses, shiny, hardwood flooring is present and little fixtures are ornate. With only 100 homes in the neighborhood, there is a sense of intimacy here that is hard to find elsewhere. Growing families from surrounding areas have flocked to Shellring to experience its natural beauty and serenity. Given the landscape and the size and quality of construction, Shellring is a highly affordable option on Saint Thomas Island. These homes are still being built in late 2016-2017. Get yours while you can still pick your options. 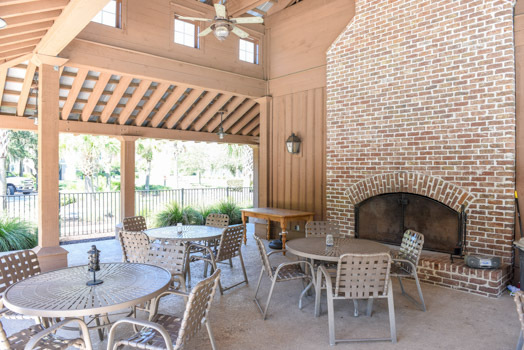 Call us for information on Shellring at St Thomas on Daniel Island. Shellring At St Thomas Island SubDv.